Pinata measures 19 inches high by 12 inches long by 4 inches deep. 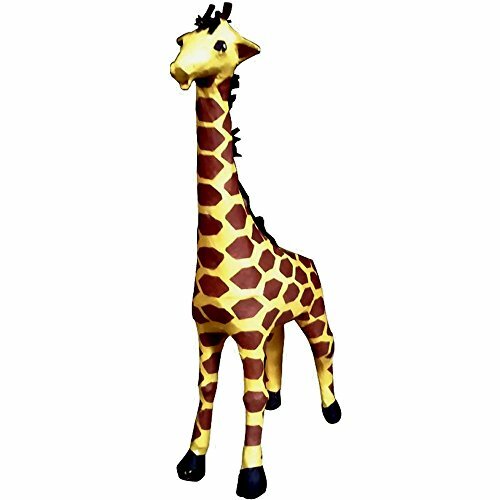 Features a cute yellow giraffe with brown spots and mane. Pinata holds up to 2 pounds of toys and candy (sold separately). Makes the perfect decoration and party game for a kid’s birthday on the jungle, zoo or safari party theme.